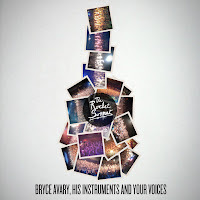 Last night I was informed of some excellent news from singer/songwriter Bryce Avary that he was releasing a FREE album of acoustic live tracks recorded from his concerts. Bryce is the complete drive and presence behind the group The Rocket Summer and I have been a long time fan for many years. Needless to say this was an immediate download and listen for me and it is excellent. What makes this free album stand out so much is that I personally have never heard anyone put so much emotion into their music. Each of his songs share a very personal look into his life and how he chooses to live it day by day. He also takes each of his songs to his vocal limit often times screaming the choruses in his own unique style. 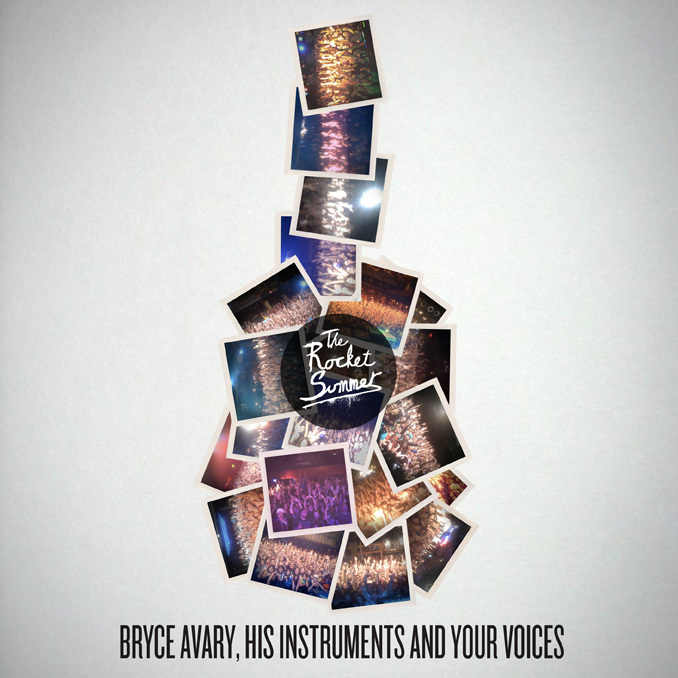 But his music is more than just the words he sings, Bryce is the definition of MUSICAL TALENT. Not only does he sing, he also writes, produces, and plays every instrument on each of his albums. That is putting a lot of passion into your music! 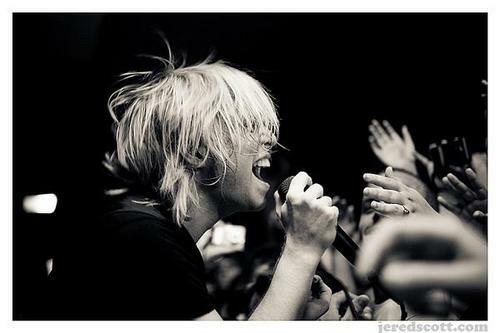 And that passion is evenly reciprocated by his loyal following of fans that could repeat every line of every song. And to prove that point, all you need to do is pick a song off of this free album release and press play. You will hear the crowd singing louder than Bryce during every song. Unfortunately I have never seen The Rocket Summer live in concert, but the group has made my list of bands to see this year. I just need to get it scheduled! I have heard many good things about Bryce's live shows and the energy and enthusiasm he brings to the stage. This album gives you a great insight into what his shows are like. Thanks Bryce for releasing this music to the fans. It is a great representation of what you have accomplished musically over the years. The album can be downloaded using the widget below. All you need to do is provide your email address. This album features songs from all of his full album releases.